Mr. Breathnach brought us some sea water from the Atlantic Ocean so that we could try to make our own sea salt. First we measured 1 litre of sea water. Next we put the sea water in a saucepan and put it on the cooker and we boiled it. While it was boiling Karl and I had to watch it. There were a lot of bubbles at the top of the saucepan. We boiled the water to 100ºC When our teacher came in she noticed that some salt was forming around the pot and there was even a little ring of white salt on the cooker. She knew it was salt because she dabbed it and tasted it. 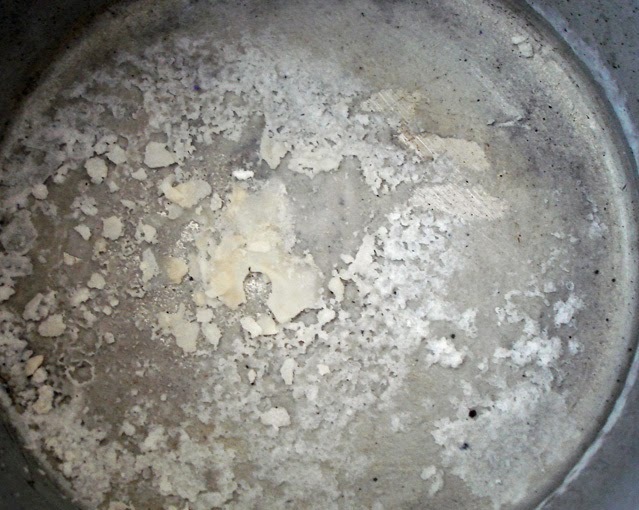 Can you see the sea salt that has formed on the base of the saucepan? 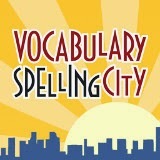 Next our teacher began checking the saucepan every few minutes to make sure it didn't burn and stick to the saucepan. Eventually all the water ecaporated and we were finished it looked like dried white paint. 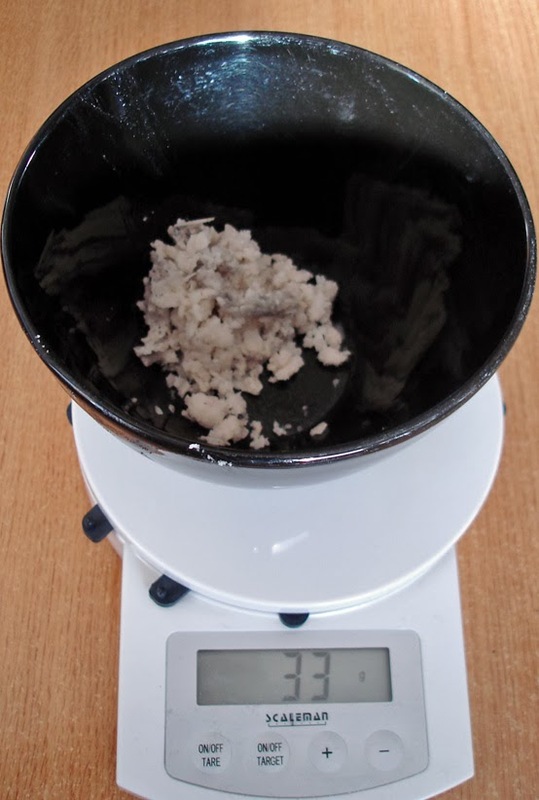 Finally we got all of the sea salt out of the sauce pan and put it in a bowl.When we weighed the salt on a digital scales we discovered that we had 33 grammes. Did you know that crystallography is the science of studying crystals and how they form? 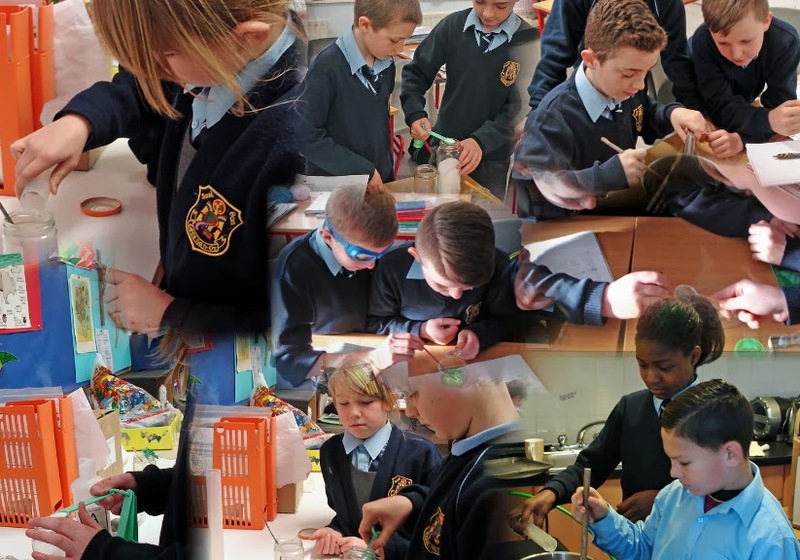 During the last few weeks pupils from Fifth class have been working as amateur crystallographers engaging in the process of scientific inquiry as the investigated, observed and recorded their experiences making crystals. 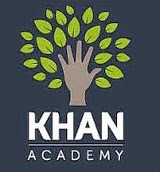 They have boiled water, cooled water, and used graduated cylinders, cups and teaspoons as they dissolved substances, evaporated the solution and learned how to recognise a saturated solution. They used sugar, salt, Epsom salts and alum to investigate the process of crystallization. 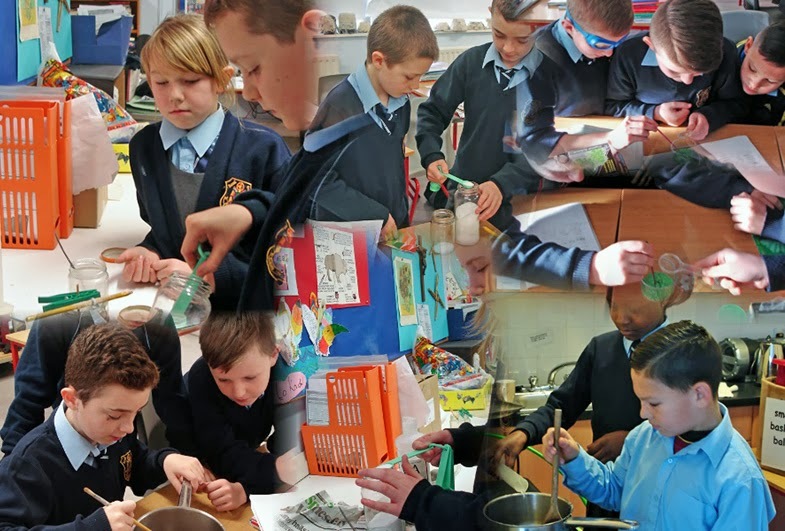 The work is almost over and now they are ready to display their project at the RDS Primary Science Fair on Friday the 10th January.